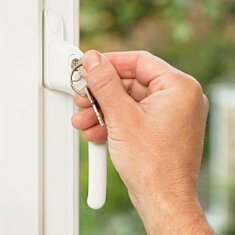 These are locking upvc window handles found on more modern day upvc windows - known as espag window handles. Found also on some timber and aluminium windows too. 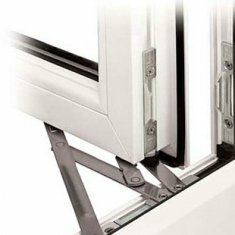 Suitable for any window with a 7mm spindle driven multi-point locking system. Spindle lengths vary from 10mm upto 40mm. Both screw holes are finished off with cover caps! Matching keys throughout this locking espag handle range – one key supplied per handle. Push button assist for closed locking. Tested to 50 000 cycles by the manufacturer! Two fixing holes on 43mm centres – fits all espag window handles you will find! Inline means it is suitable for left and right hand replacements. 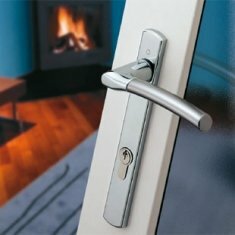 Top notch locking upvc window handles in several beautiful finishes. 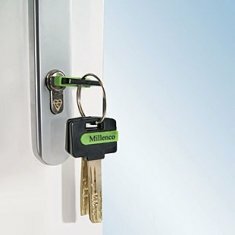 These are all key lockable but have the added advantage of a push button release so when the handle is in its closed position it is effectively locked. The key then provides the deadlock to the handle. This solid die cast zinc alloy construction has a real sturdy and positive feel and its long handle design makes it very practical to operate. 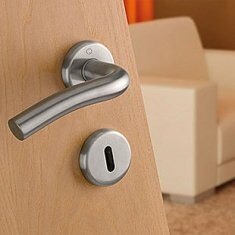 If you are looking to buy a locking window handle these Connoisseur espag handles are superb quality and a firm favourite with customers. The following special offer is available to you when you buy the W85 Locking uPVC Window Handle. 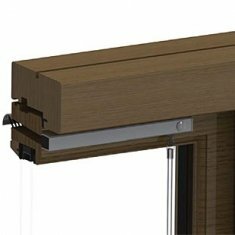 The discount for the special offer will show in the cart if both the W85 Locking uPVC Window Handle and the special offer product are added. Replaced 19 window handles ( with W85 ) ........ the product appears to be excellent quality ......... everything as described on the website . Will recommend Handlestore to friends & family , for their helpful service , fast next day free delivery (with an E mailed time of delivery ) , and an overall good shopping experience . 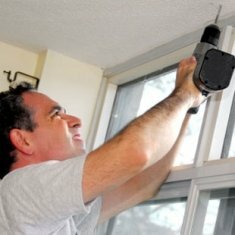 Both handles on my bedroom window broke years ago and I never got round to fixing them, thinking they might be hard to replace. How stupid do I feel now I discovered this company. 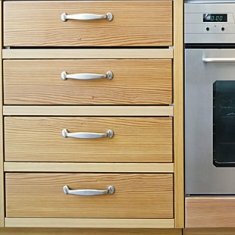 The two handles came within days and were fitted in minutes, absolutely fabulous. Can't recommend these guys enough.